” Use Charity Search Engines Adverts contribute towards site running costs, but currently may not fit with the site ethos. We will continue to work on a solution. This page tells you about how you can use different charity search engines to help animals, and how animal charities and causes can join these search engines. Goodsearch donates to the animal charity you have nominated, every time you use it to search the web, and Goodshop donates when you use it to shop online. It also offers discount coupons , and Gumdrop, which will automatically searches for discount coupons for you when you shop oline. You can search for a cause that is already registered, or you can register a cause, here. Organisations that register should be non-profit. When an application for an organisation is submitted, Goodsearch will get back to you within 1-3 business days. Each unique search made through the search engine generates approximately 1 cent. GoodSearch is US based, and is powered by Yahoo. It has numerous fantastic US-based animal charities registered that do huge amounts of good work, many internationally. You do not have to register with GoodSearch. However, registering allows you to win extra donations for your cause, track earnings of your cause, and see who your friends are supporting. You can also choose whether or not to receive email updates from GoodSearch and your nominated charity. There is the Goodshop App for mobile devices. You can use a plugin app to make Goodsearch your default search engine. To see how to make Goodsearch your default homepage, see the “How To Make A Charity Search Engine Your Default Home Page” section of this page. Every Click allows you to raise funds for the animal charity of your choice as you search the web, and their sister site Give as You Live, lets you do the same when you shop online. You can also create fundraising pages and groups. Every Click is UK based. In order to choose the animal charity you want to donate to, you register with EveryClick, but then do not have to sign in again after this when you use it. Find Give As You Live app for mobile devices here. Here is information for animal charities wishing to register with the site. To see how to make Every Click your default homepage, see the “How To Make A Charity Search Engine Your Default Home Page” section of this page. EasySearch is a charity search engine powered by Bing. Each unique search earns approximately 0.5 pence for your chosen animal charity or cause. 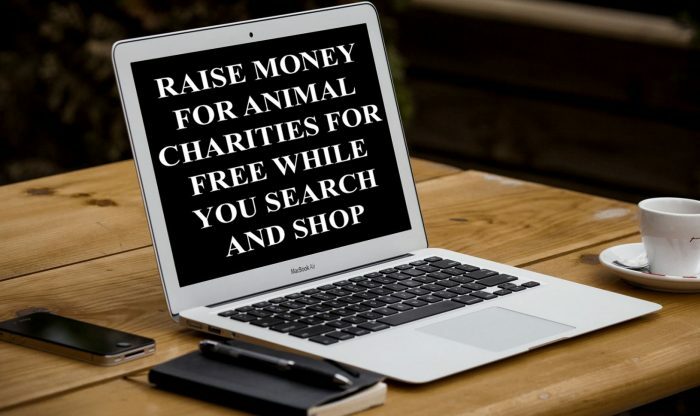 Easy Search works along side Easy Fundraising, which you can raise money for your chosen animal charity or cause through, while you shop online. 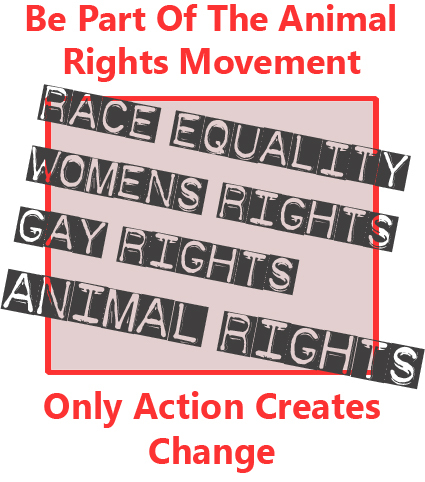 Animal charities or causes can register with Easy Fundraising. Find the EasyFundraising app for mobile devices here. They say by “cause”, they mean an organisation, association, company, charity, or other body that is formally accepted by Easysearch. To see how to make EasySearch your default homepage, see the “How To Make A Charity Search Engine Your Default Home Page” section of this page. You can search through Savoo and raise money for your chosen animal charity every time you search, and if you shop through Savoo, you can raise money that way too. You can register to shop, here, and you can register easily with your social media account. You can search and watch a video explaining how it works, here. For each unique search, they will donate 1pence to your chosen animal charity, and if you take advantage of the voucher codes featured on Savoo, your chosen animal charity will benefit again. Animal charities can register with the site. The Savoo app for iTunes and Android mobile devices is free. You can download the app here. To see how to make Savoo your default homepage, see the “How To Make A Charity Search Engine Your Default Home Page” section of this page. Click the Firefox button in the top left hand corner of the web browser.